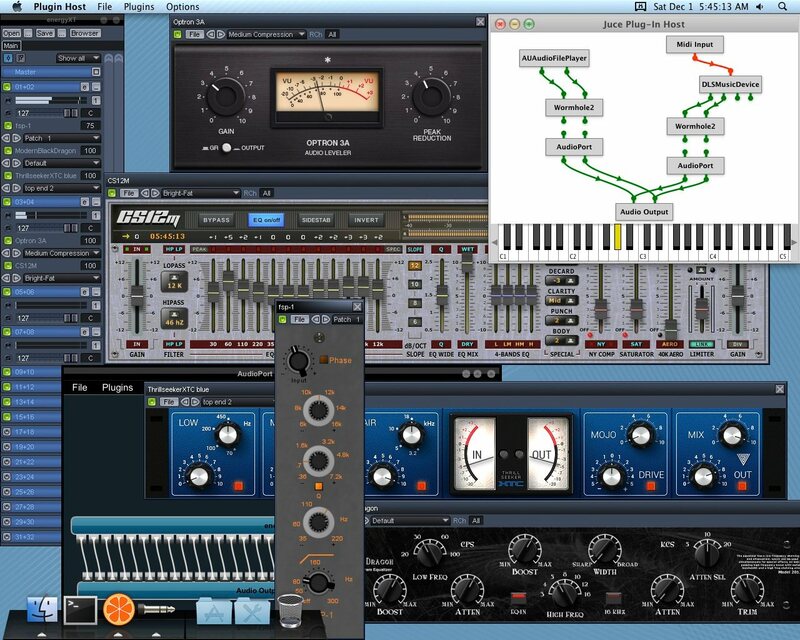 Windows PCs are from Mars, Macs are from Venus, Windows VST plug-ins won’t ever run on the Mac — wait, not so fast. Hi! I’ve described in detail on my blog a couple of years ago how to setup a wrapper called wacvst for Mac users to be able to use Win VST plugins. Very recently I’ve put together a better option and gave it a name, plugwire, my Wineskin setup. It’s all people need for Win VST plugins on Mac. Please check it out and if you think it’s any good maybe make a post for people to be made aware about it. Cheers! Image at top courtesy Ornament Uncle, showing a range of plugs in action.